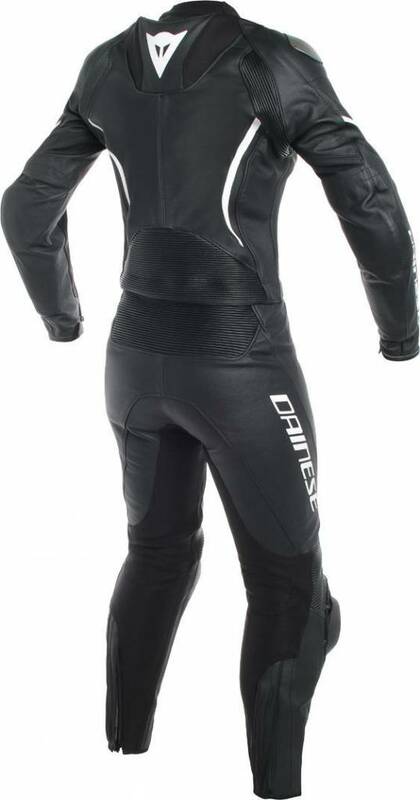 Assen ladies two-piece ladies' combination from Dainese is suitable for Assen but also for daily street use. 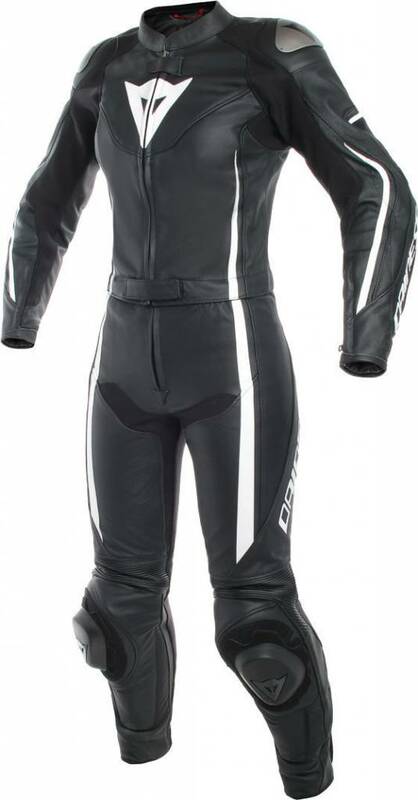 The Assen is a two-piece ladies sports suit that excels on the track and on the road. 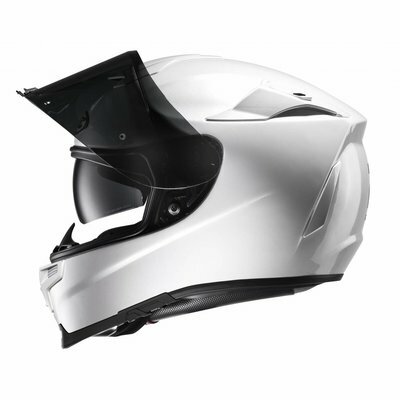 Tutu cowhide integrates the increased protection of EN 1621.1 Level 2 protection everywhere, including a new shoulder design with replaceable aluminum armor plates. The advanced comfort features include S1 bi-elastic fabric inserts for a comfortable fit. 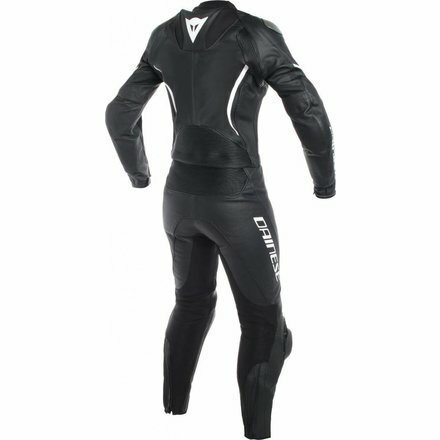 The result is a suit that feels like a second skin and that provides increased concentration, performance and driving pleasure. 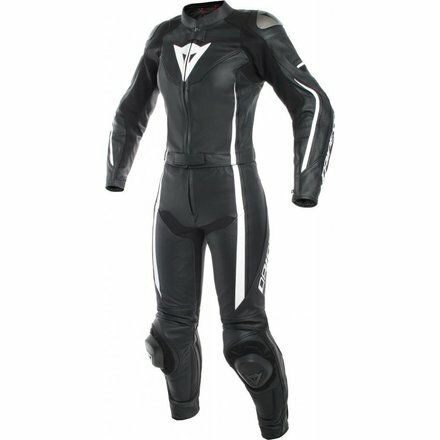 Sizing: Dainese is on average 2 sizes smaller than usual motorcycle clothing.